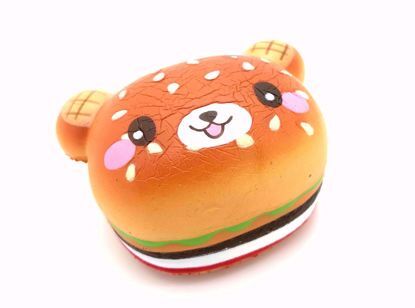 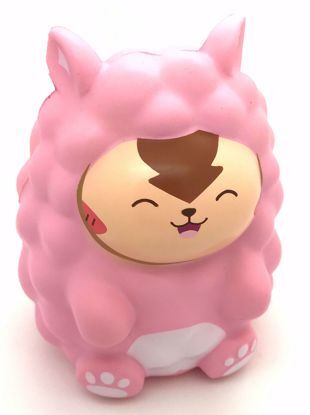 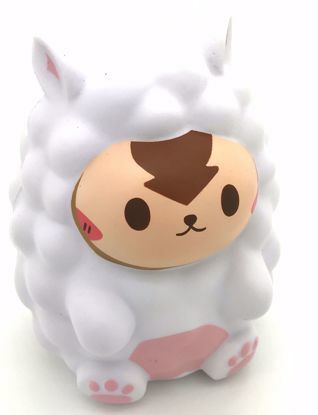 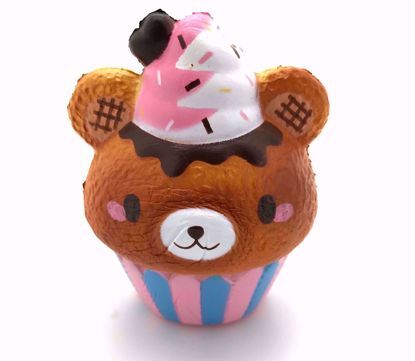 Kawaii Cupboard is a UK-based online squishy store, who since 2011 has been dedicated to bringing the latest designs in quality branded squishies to the UK. 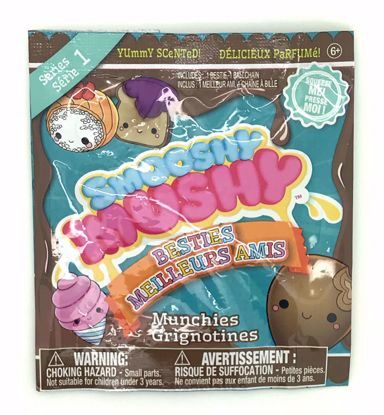 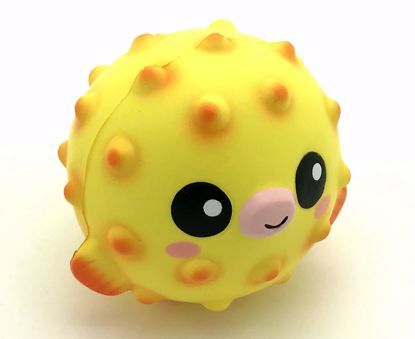 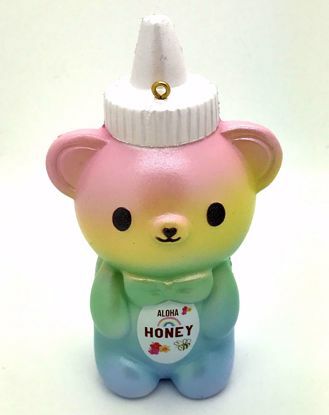 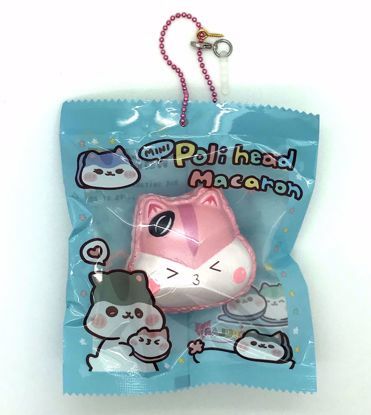 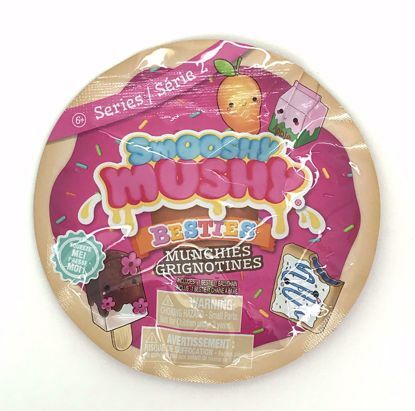 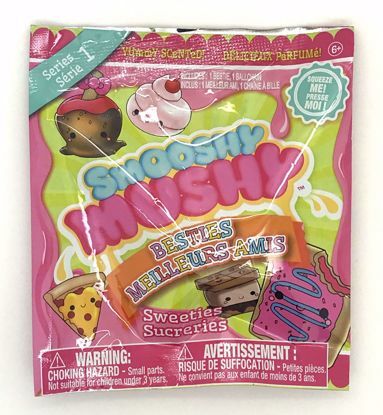 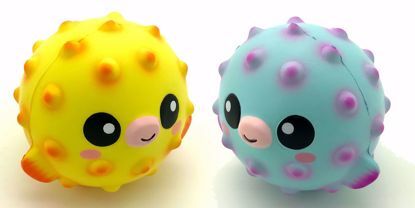 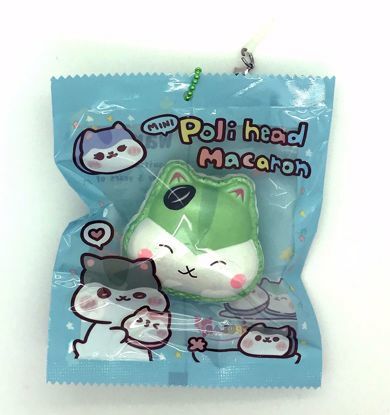 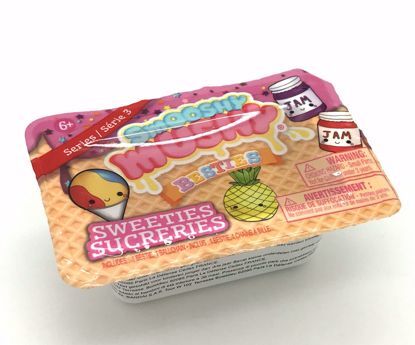 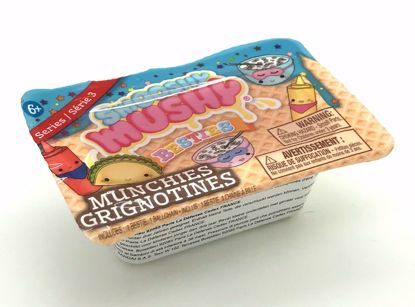 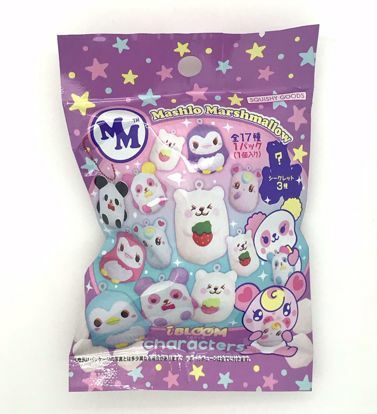 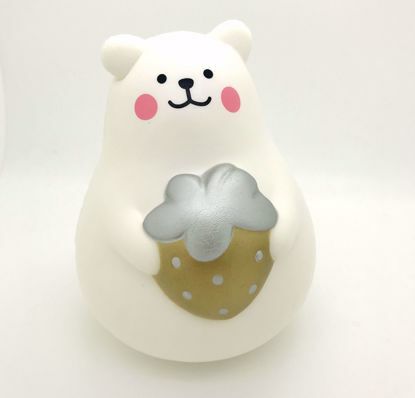 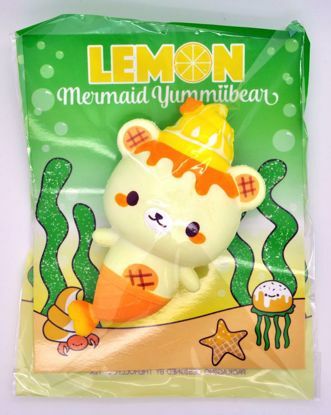 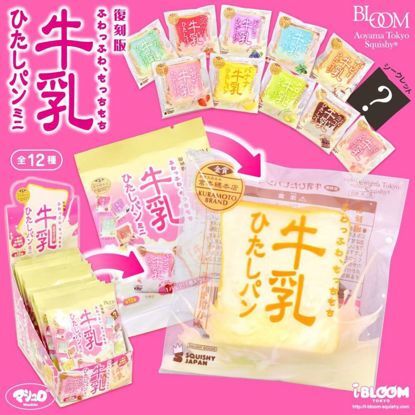 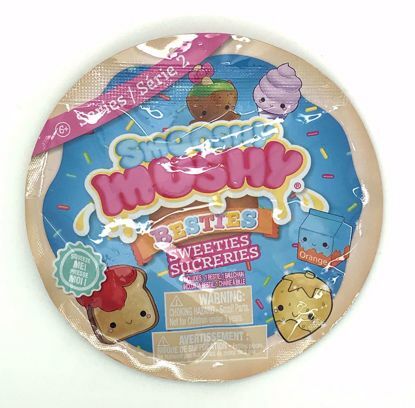 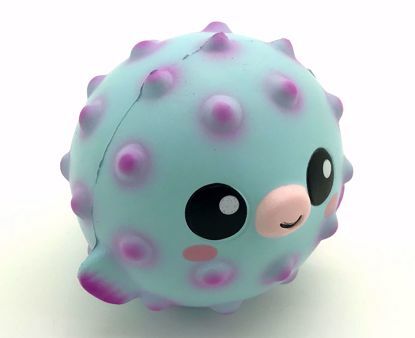 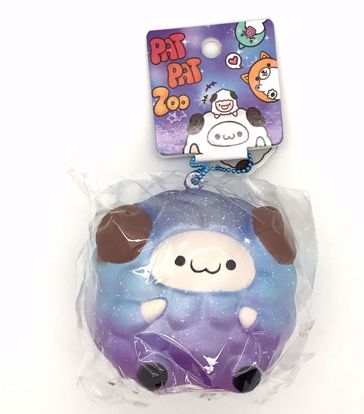 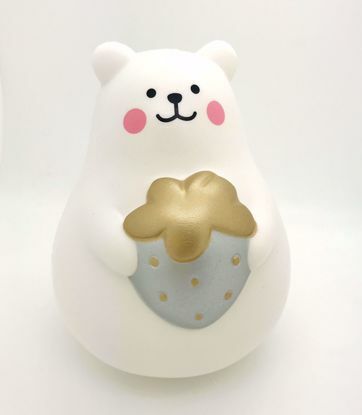 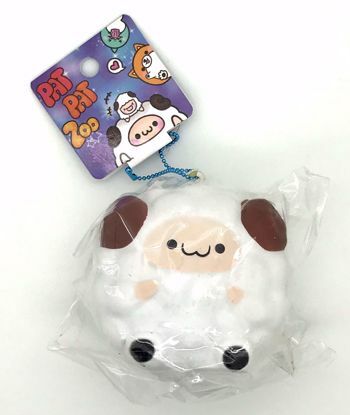 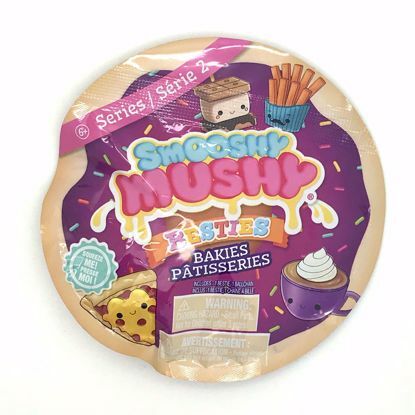 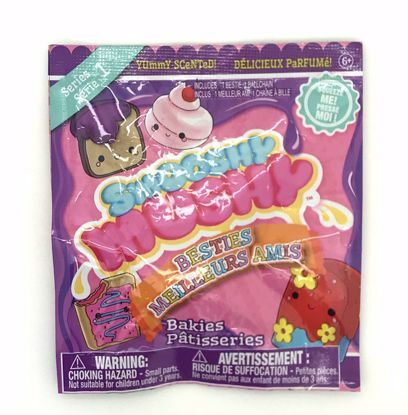 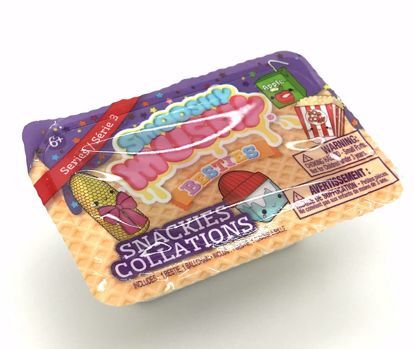 We stock both mini and jumbo squishies from all the major squishy brands including Puni Maru, iBloom, Popular Boxes and Creamiicandy, as well as many original squishies from upcoming squishy designers. 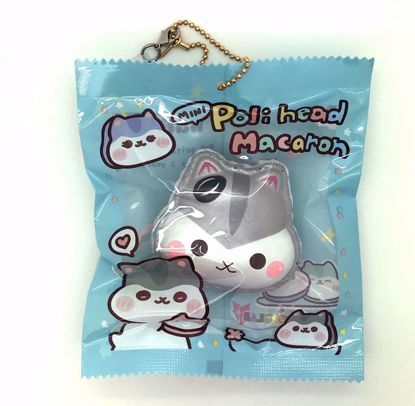 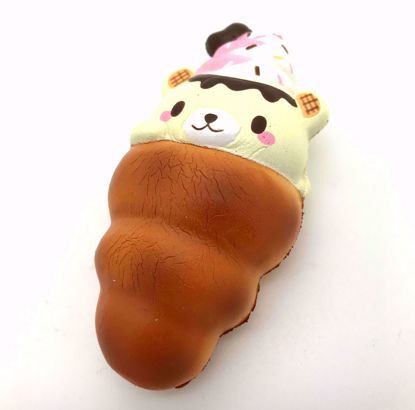 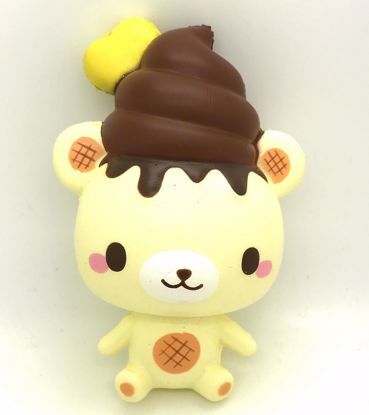 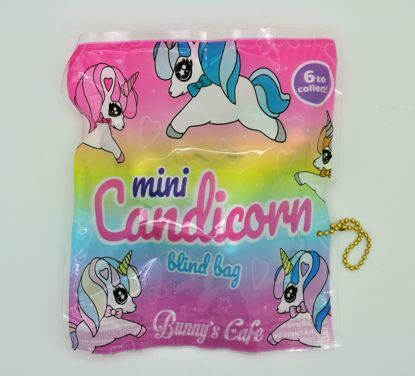 We also stock a range of other cute kawaii items including stickers, stationery, plushies and charms. 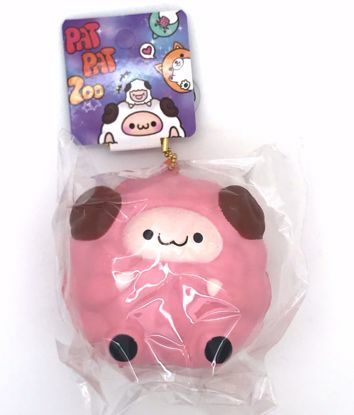 We are located in the UK but we're happy to ship worldwide. 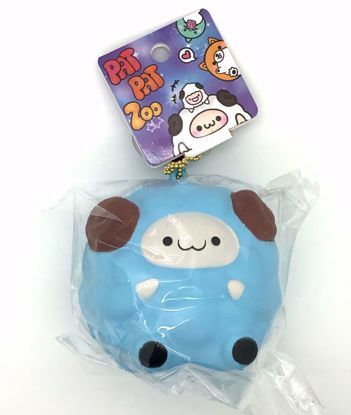 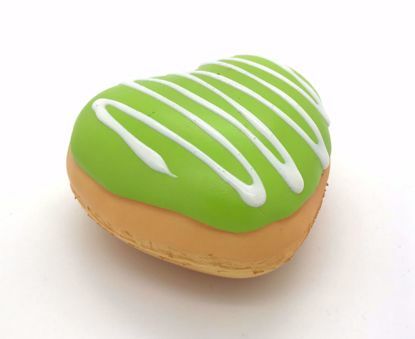 Every order comes complete with a free squishy extra. 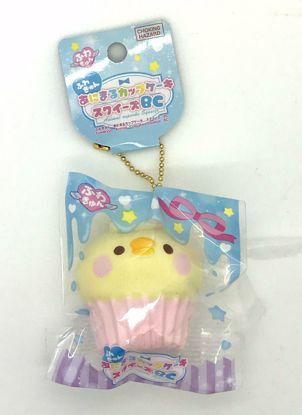 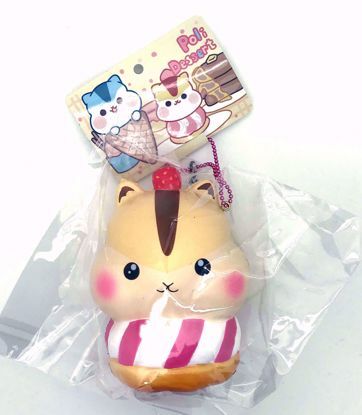 If you are a fan of squishies then you're sure to find something you'll love at Kawaii Cupboard. 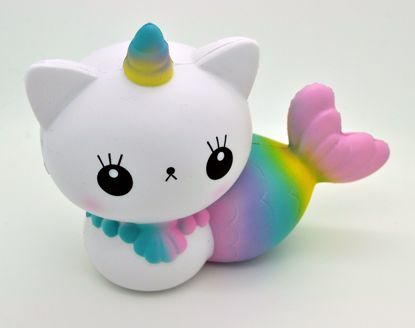 Find fantastic squishy bargains and more in our new Sale area!